Are you looking for unique sounds for your music? Here's a collection of sounds designed for use in my own music. After they've been incorporated into a track, I like to share them for others to use and enjoy. 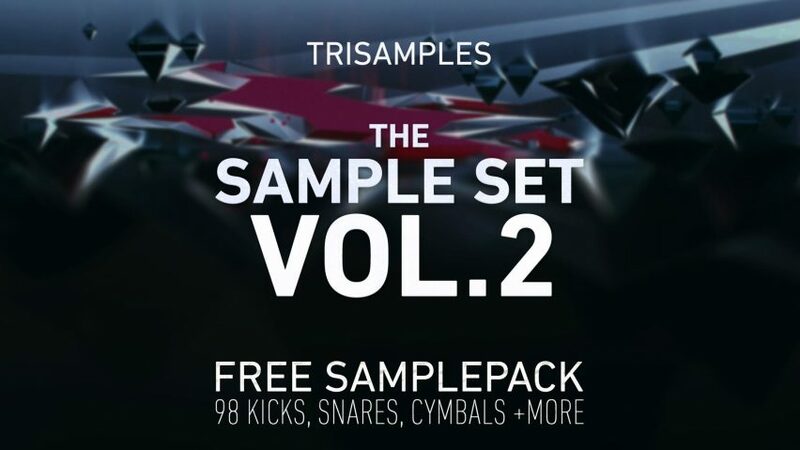 All samples are free to use in your commercial productions royalty free. * Please share but do not repackage this release, thank you.